We’ve written a book about our time at the Disney College Program. Available now from Amazon.com! 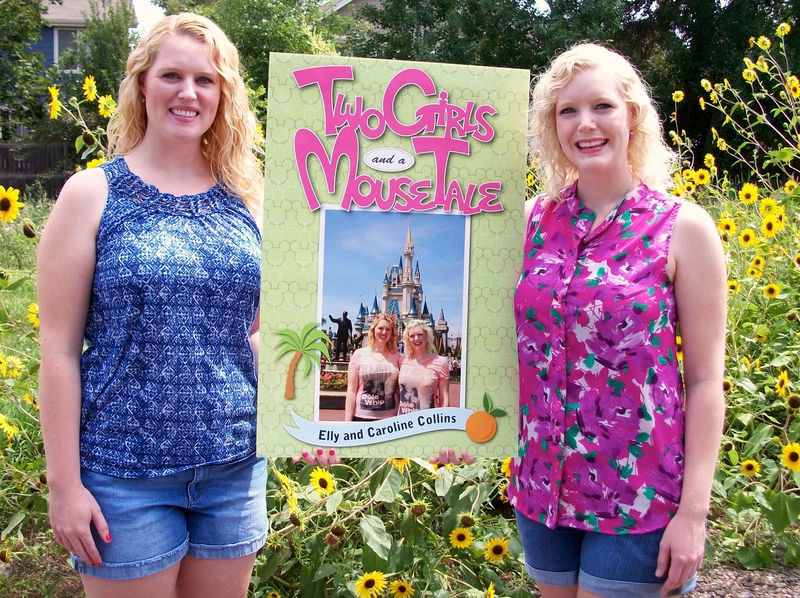 August 2014 Update: We’ve written a book about our time at Disney World working in the DCP Program. Available now on Amazon. com. Published by Theme Park Press. 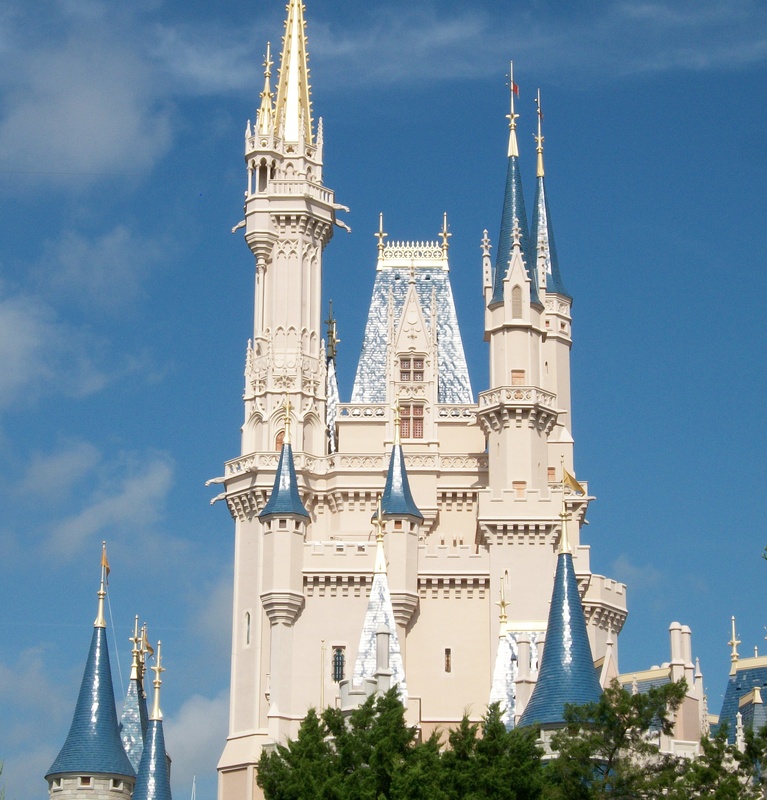 Cinderella Castle in the morning sunlight. Really, how many people have a castle at their workplace? Seeing Wishes never gets old! Or, if it’s 9pm, that noise must be from Epcot’s Illuminations fireworks. 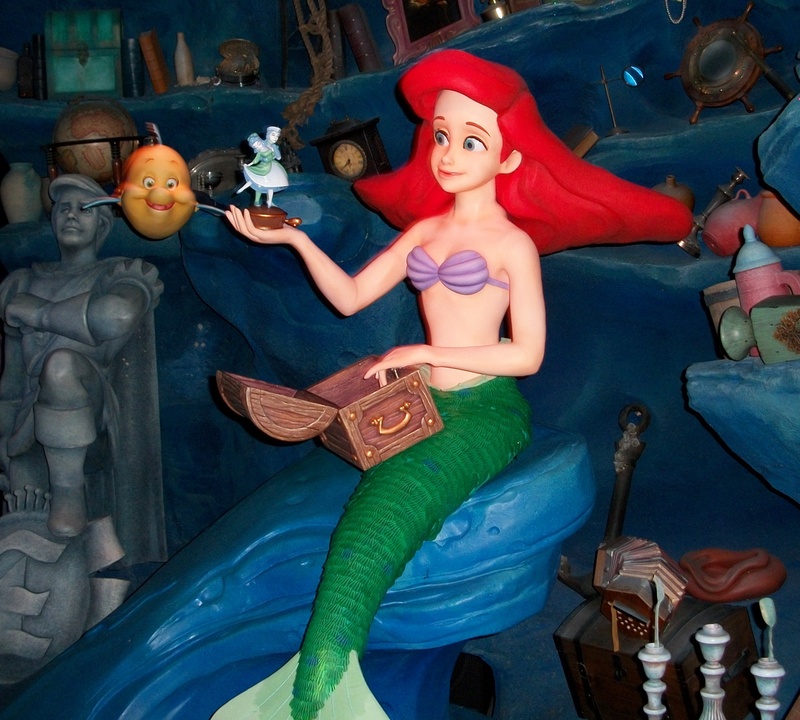 The Little Mermaid ride…great music!!! 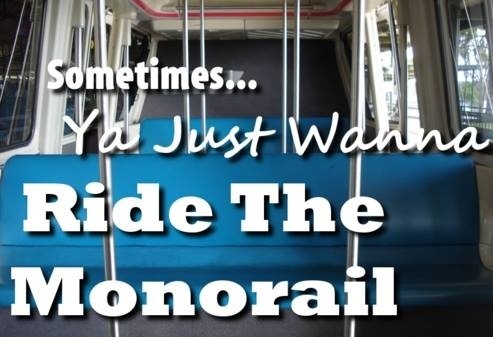 Can’t think of anywhere else where you can ride a monorail all day…for free! Are those sugar cookies I’m smelling??? There is just something about the way the all the Parks, attractions and Disney resorts smell…so good! 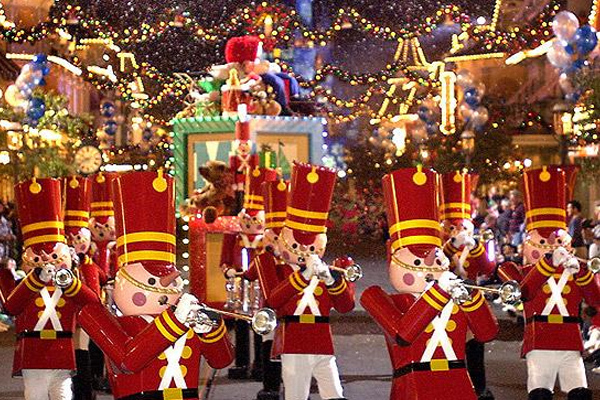 If you’re ever able to be on Main Street during Mickey’s Very Merry Christmas Party with the smell of cookies baking or peppermint candy canes in the air…yum! 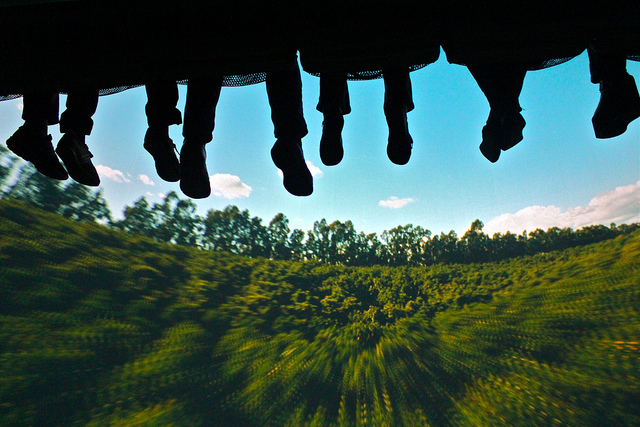 Runner ups: The smell of oranges while riding Soarin’ and the smell of Rome burning while riding Spaceship Earth. Dole Whip, Mickey Waffles, Mickey Bars, churritoes, decorated candy apples, French macaroons, and any Mickey bakery snacks…need we say more? 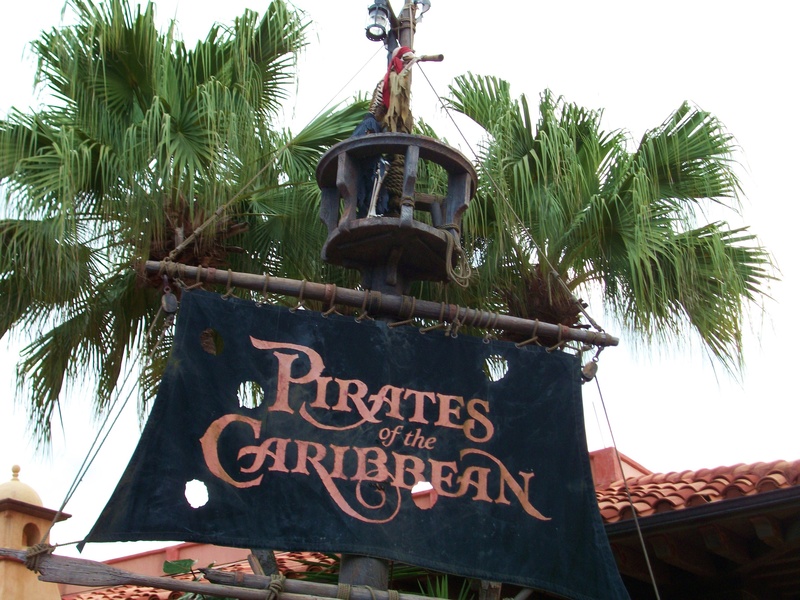 Pirates of the Caribbean, Splash Mountain, It’s a small world, Kali River Rapids Run, Maelstrom, and even Living with the Land. It’s all good! We included advice on how to successfully get into the DCP program, including some of the actual phone interview questions, how to have a successful internship, and how not self-term before your program ends. Our book is filled with lots of behind-the-scene stories of the magic of Disney. We are excited to inform you that our recruiting season for Disney Professional Internships is underway. 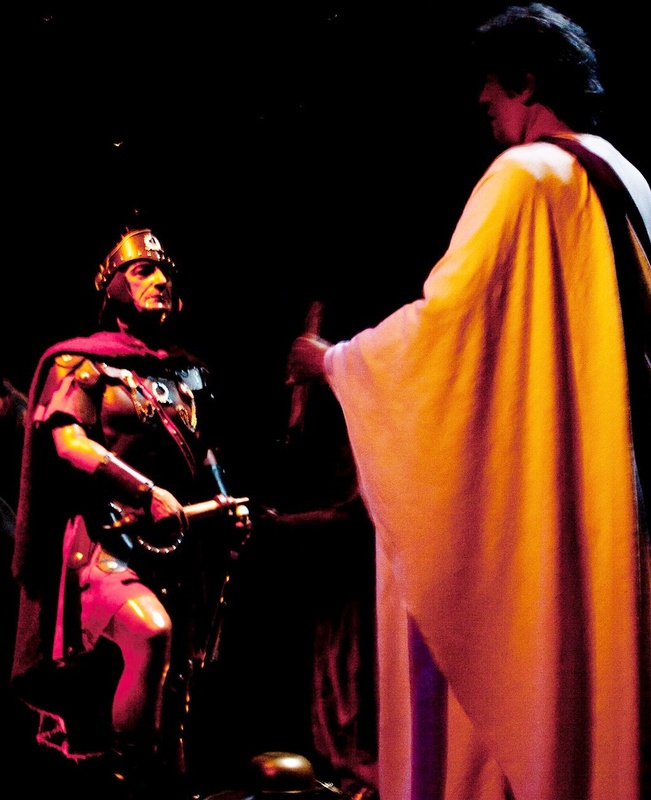 We encourage you to visit our website, disneyinterns.com, and apply for internships in which you are interested today! To download a listing of Disney Professional Internships available exclusively to Disney College Program Alumni, click here. The deadline to apply for Management Internships is September 11, 2014. Visit disneyinterns.com for more information and to apply! * Receipt of this message does not imply application eligibility. Please note that this is not an offer of employment. Book Launch on Sept. 1st! 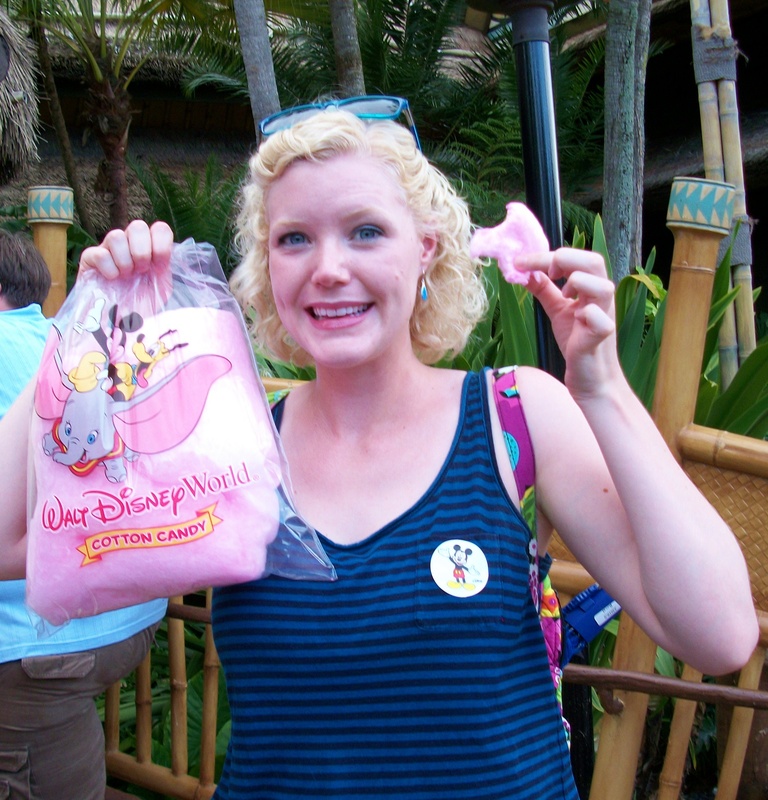 Two Girls and a Mouse Tale: Our Year Working at Walt Disney World. 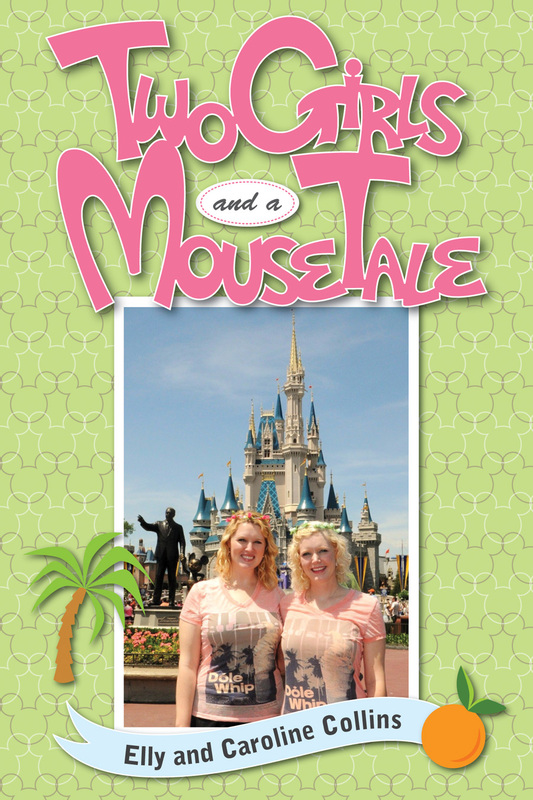 We are excited to announce that our book “Two Girls and a Mouse Tale” will be available from Amazon.com starting on September 1, 2014! 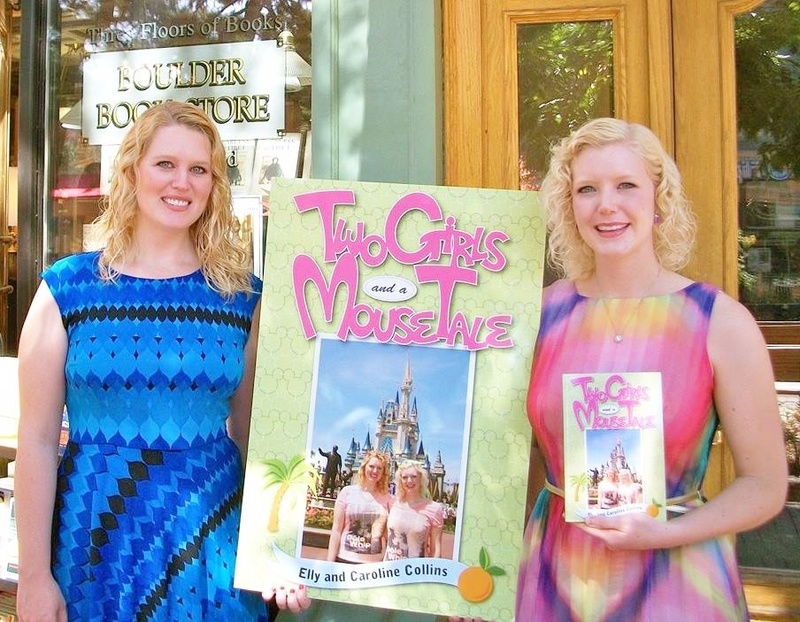 Two girls from Colorado spend a year in the Disney College Program internship at Walt Disney World. Follow along as they spin Disney magic for guests, balancing pixie dust glitter with reality bites. If you’re considering applying to the Disney College Program, or are a Disney fan, this book is filled with advice about the DCP program, including actual questions asked during the interview process. The girls explain what it takes to be a Disney Cast Member and offer behind-the scenes glimpses of the magic of Disney, including what goes on during backstage tours of headliner attractions at the Parks. The daily summer thunderstorms continue to roll over Orlando every afternoon. 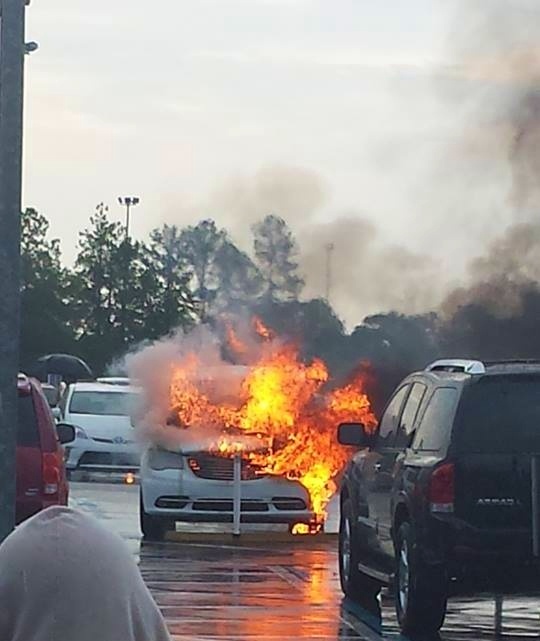 Lightning struck a guest vehicle in the Epcot parking lot yesterday. Wow. 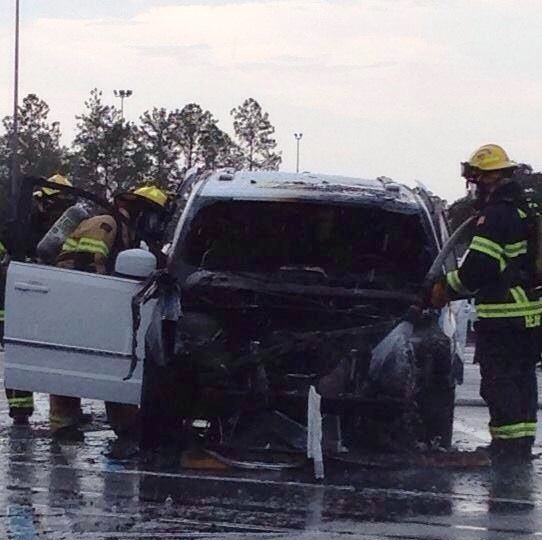 Total loss….hope it was a rental! 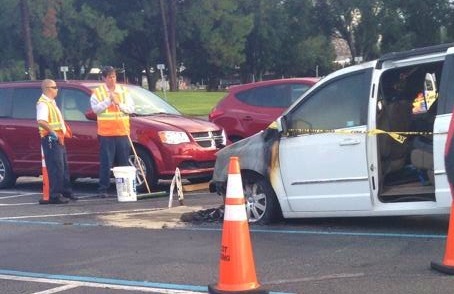 Calling tow truck to haul it away. 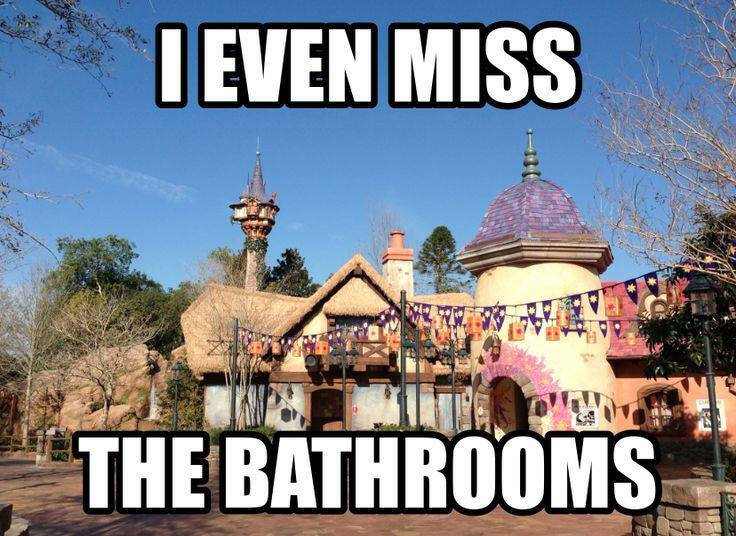 Disney redid some things for the 2014 event, like moving it to August and having pre-sale hard tickets, but it wasn’t any better this year! For $71, guests expect to have a better time than they did. Too crowded, wait lines for everything from characters to food to merchandise were too long. 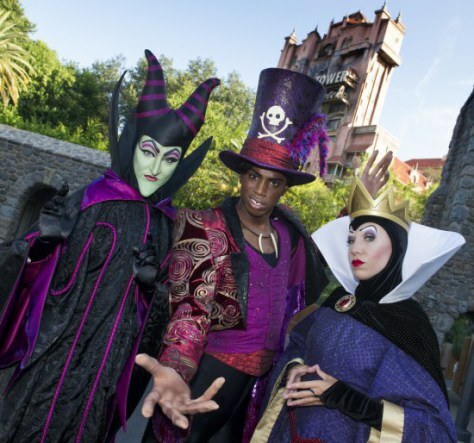 After last year’s Limited Time Magic “Unleash the Villains” mess of an event at Disney’s Hollywood Studios, Disney decided to hold it again this year, rename it, and charge guests $70 a person to attend. 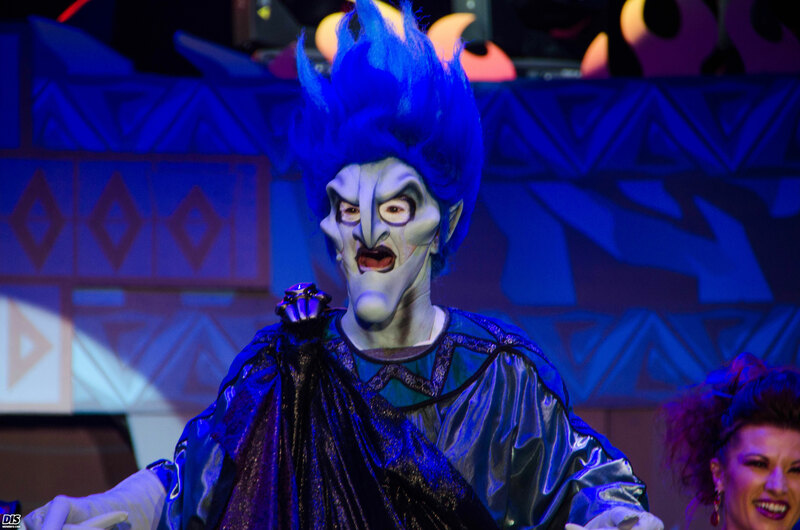 One would hope that with these changes – especially with the new higher price tag – that the new Villains Unleashed hard ticket party would be an enjoyable experience with Disney learning from the mistakes that were made a year earlier. Unfortunately, that wasn’t the case and Disney grossly oversold the event again making crowds unmanageable, merchandise and food selling out early in the night, and over three hour waits for character meet-and-greets during a five hour event. The situation was so bad that Disney was reportedly offering guests full refunds for the event at Guest Relations or offering guest’s tickets to this year’s Mickey’s Not So Scary Halloween Party.